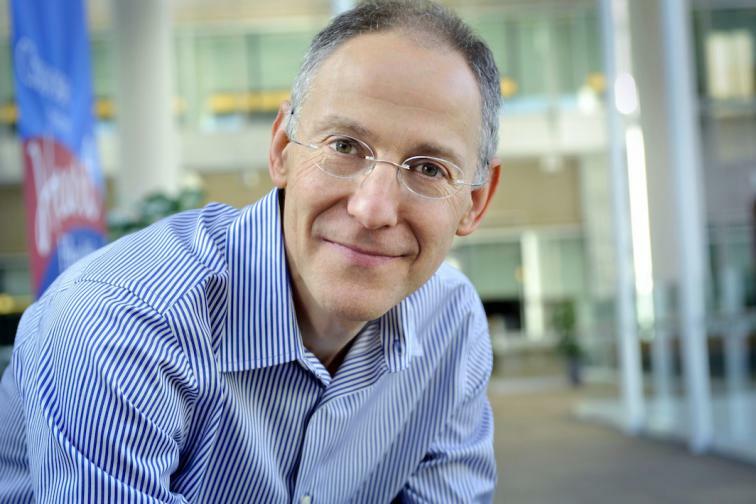 VillageMD announces the appointment of high-value care pioneer and and key American health care policy influencer Zeke Emanuel, M.D. to its board of directors. Dr. Emanuel will advise VillageMD on strategies to expand its network of primary care physicians and promote its mission of enhancing the delivery of primary care. To read the full press release from Business Wire, click here.